In Critical Animal Studies Tagged In Amy J. Fitzgerald, anarchism, Animal Advocacy, Anthony Nocella, Atsuko Matsuoka, Critical Animal Pedagogy, Critical Animal Studies, Critical Pedagogy, Critical Theory, David Nibert, David Pellow, Intersectionality, John Sorenson, Karen Davis, Kim Socha, Ronnie Lee, Sarat Colling, Sean Parson, Social Justice, and Total Liberation. 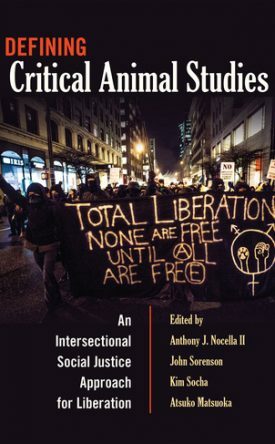 As radical means “root,” Defining Critical Animal Studies is a radical book that explores the social, historical, and political roots underlying the oppression and exploitation of human and nonhuman animals alike. 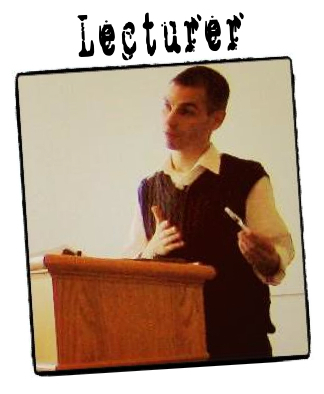 The book is also radical in advocating for the connection between scholarship and activism, and in promoting interdisciplinary and intersectional approaches to “the question of the animal.” Students, scholars, activists, and citizens interested in engaging social justice across the species boundary will find these essays confronting many of the key issues of the twenty-first century, where what is at stake is survival itself.